Ranged priced from $1,098,888 - $1,228,888. 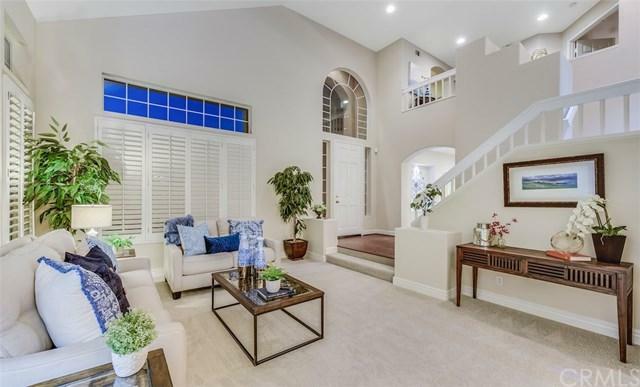 Gorgeous estate home in The Malaga Community of Tustin Ranch. 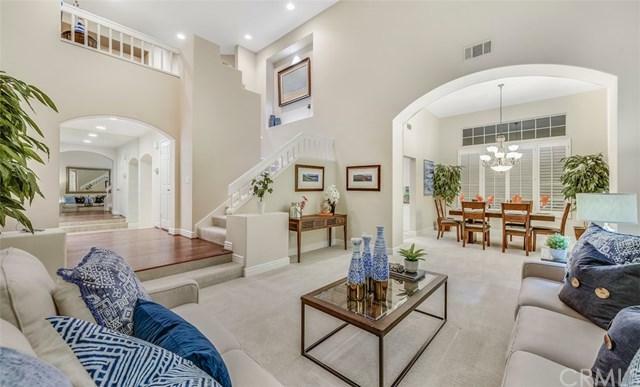 Located in a gated neighborhood this home spans 3,347 square feet of living space on approximately 6,500 square foot flat lot with 4 Bedrooms + upstairs bonus room/office + 3.5 baths and 3 car garage. The kitchen features granite countertops & backsplash, stainless steel appliances & huge center island. 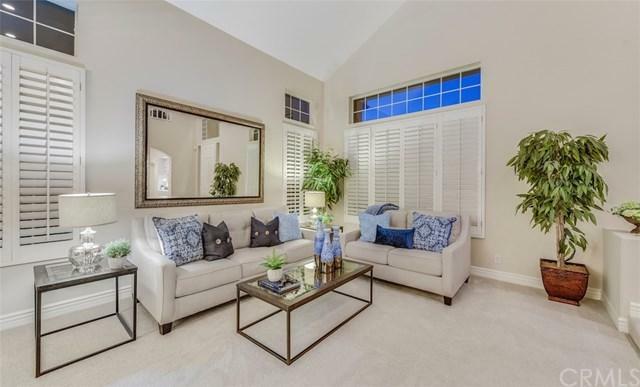 Beautiful artisan laid tile floors downstairs and coordinating upgraded carpet & custom paint. Designer upgrades include plantation shutters, hardwood floors upstairs and custom paint inside & out. Huge master bedroom with walk-in closet and master bathroom with dual vanities, soaking tub and frameless glass walk-in shower. Great entertainers backyard with built-in BBQ, plenty of room for family & friends and above ground jacuzzi. 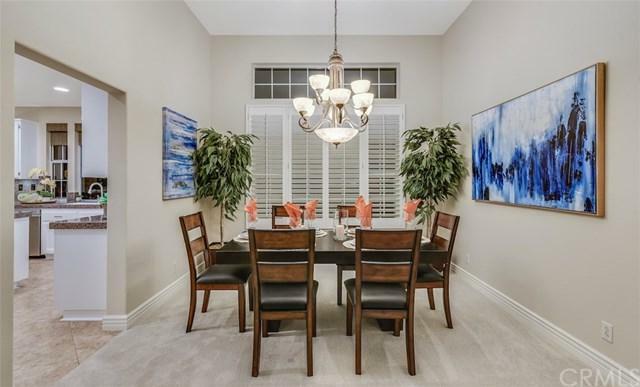 Tustin Ranch is conveniently located and close to shopping, restaurants, nightlife, freeways, and award-winning schools.